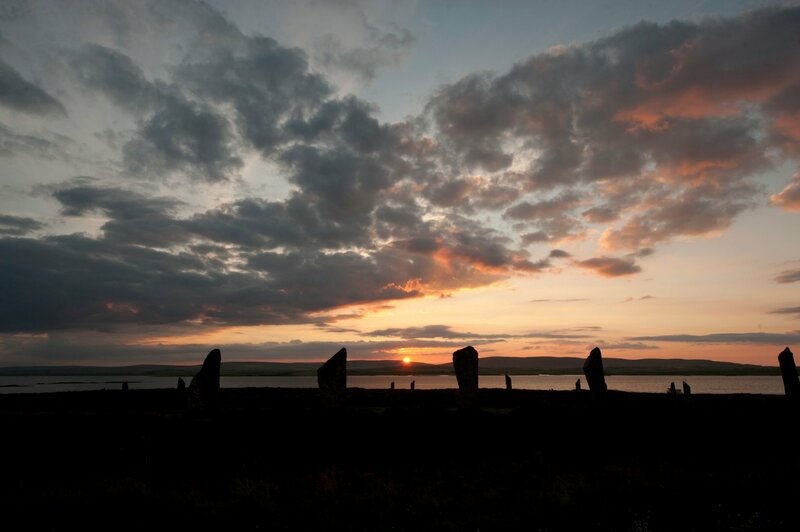 Dr Charles Tait is an Orkney-based photographer and writer. His Orkney Guide Book and Peedie Orkney Guide Book are in their 4th edition. 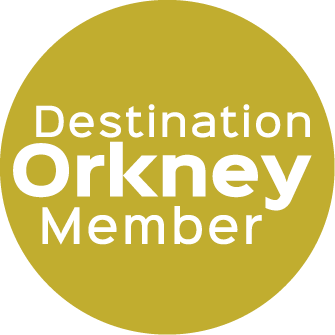 Together with his Miniguides and extensive range of postcards they are available throughout Orkney as well as directly from his website or via Amazon. 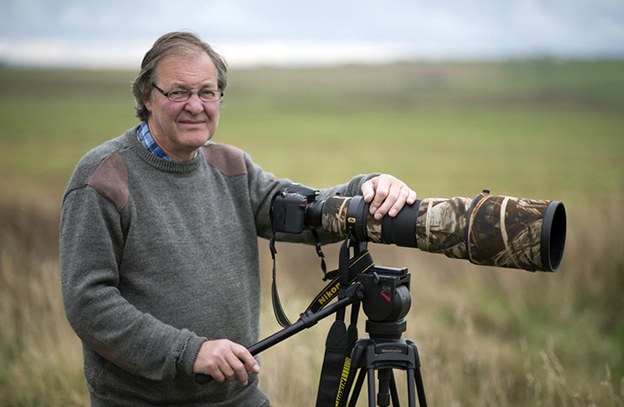 His photography and writing reflect his interests which include everything to do with Orkney, especially the unique and diverse natural and cultural heritage of the islands. Birds, wild flowers, fauna, archaeology and historical sites are all favourite subjects. The spectacular changing light over the landscapes and seascapes of Orkney are a constant theme of his work. No matter what the season, weather or time of day there are wonderful opportunities for photographers, artists and those who just want to soak up the atmosphere of these unique islands.